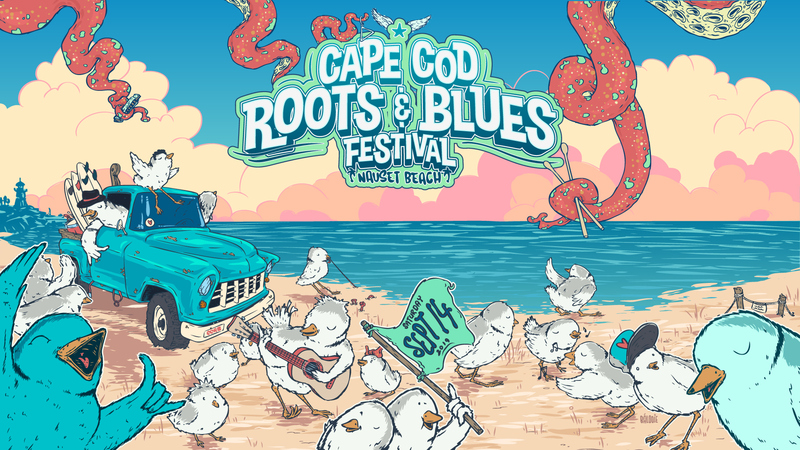 The Cape Cod Roots and Blues Music Festival is a celebration of family, live music, community and the natural environment of the Outer Cape. We will bring extraordinary live performers of homegrown, raw and rootsy music to the Outer Cape, at the coolest site ever: the beautiful Nauset Beach, Massachusetts. Garrett “G.Love” Dutton, Jeffrey “The Houseman” Clemens and Jimmy Jazz Prescott are celebrating their 26th year as touring and recording artists. 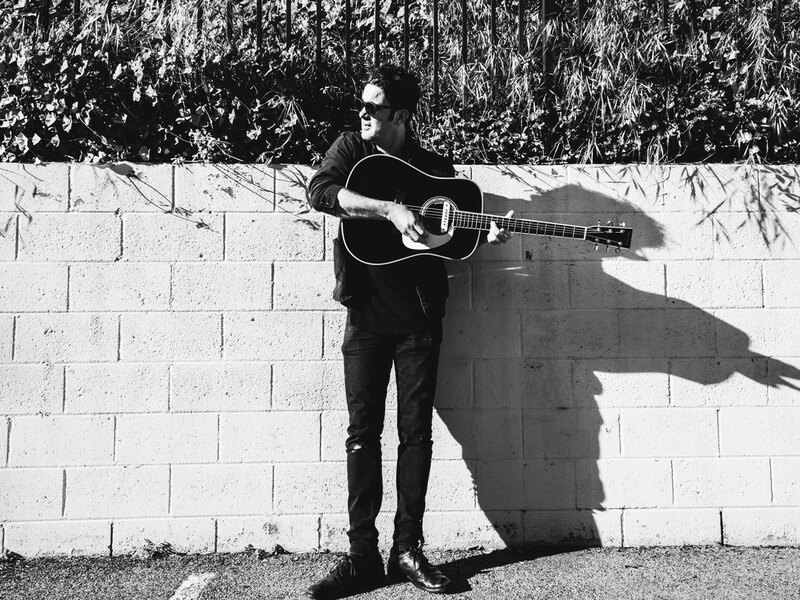 With over 15 records released, this pioneering band has been a huge influence to artists such as Jack White, Jack Johnson, The Avett Brothers, Slightly Stoopid and many more. With their signature blend of Delta Blues, Hip Hop, Funk, Rock and Roll and Jazz, The Special Sauce have literally created their own funky stew of American music. Expect a high energy mashup of funky beats and songs written from the front porch to get the world smiling and dancing to the positive message of Love and the Blues.